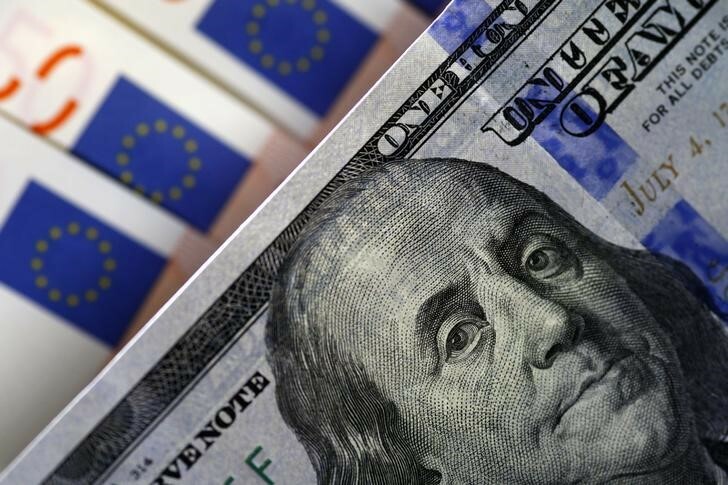 The EUR/USD pair brand new lows this Tuesday morning, at 1.1541 for the moment, against 1.1543 to the lows of last week. Recall that from the beginning of the european session, the pair Euro us Dollar are fading, after bouncing on the top of a 1.1640 during the night. In a first time, the return of the fall this morning was mainly attributed to a strengthening of the Dollar, but the decline of EUR/USD has clearly accelerated in the face of the about prudent of the ECB in the course of the morning. Erkki Liikanen, governor of the central bank of Finland, said this morning that the ECB would wait until “after the summer of 2019 if need” to start raising its rates. Earlier this morning, Mario Draghi had also posted about cautious, saying that the ECB will be “patient” in regard to the timing of the rate increase, stating that it will adopt a phased approach after the first increase. Recall that last week, the ECB announced that the QE will conclude in December 2018, while indicating that rates will remain low ” at least until the summer of 2019 “ which had caused a sharp plunge of the EUR/USD pair. The remarks made this morning therefore supports the expectations that the ECB will move rates rather later than sooner, as investors were anticipating a near-certainty that a rate hike by June 2019 there is a period of ten days. In regards to EUR/USD, watch for an immediate support at 1.1540-50, before 1.1520, and then the psychological threshold of 1.15. Has the upside, the first resistance is on the psychological level of 1.16, before the area of 1.1635-50, also near the moving average 100 hours. Finally, it will be recalled that the pair EUR/USD will be likely to be influenced by the building permits and housing starts US this afternoon at 14: 30.